5W Cub Wall Adapter Plug. Condition : 10/10. Plug type: US Standard. Input: AC 100-240V. Compatible Devices. 100% Multi. Fabric Content. Condition is New. • Flexible Mounting both dash and vent mounts. 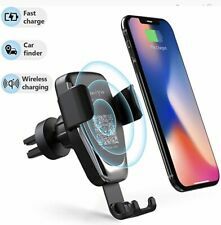 • Wireless Capabilityphone must be wireless charging compatible. 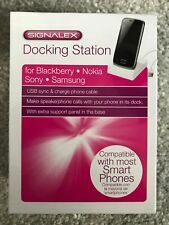 BlackBerry: BlackBerry Bold 9700, BlackBerry® Curve (TM) 9360, BlackBerry® Torch (TM), BlackBerry® Curve (TM) 8520, BlackBerry® Torch (TM) 9810, BlackBerry® Bold (TM) 9000, BlackBerry® Curve (TM) 8900, BlackBerry Q10, BlackBerry® Pearl (TM) 8110, BlackBerry® Curve (TM) 3G, BlackBerry® Pearl 3G, BlackBerry® Torch(TM) 9860, BlackBerry Bold 9900. Brand new. Ready for immediate dispatch. Need a charge? 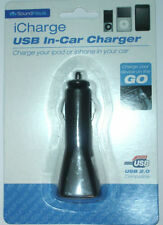 Why not invest in a in-car charger for your portable devices? 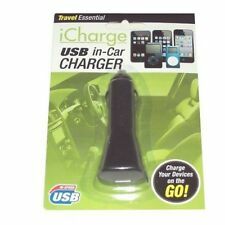 It can b especially useful if you are on the road and have no access to a mains charger or a computer for your USB cable. . 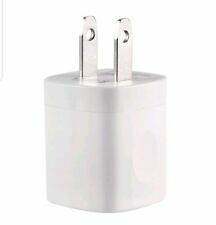 This charging plug fits any auxillery power adaptor or cigarette port. LED Indicator.